Caricatura-Duarte-Lima, a photo by caricaturas on Flickr. 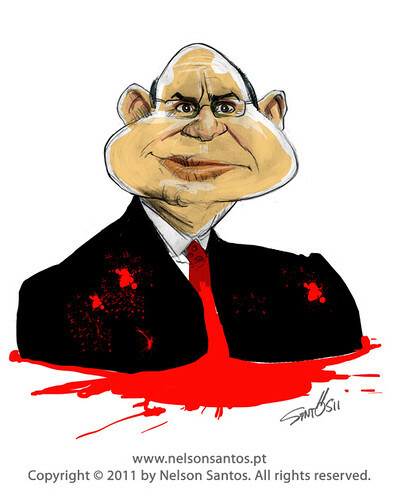 Caricatura Duarte Lima acusado de matar Rosalina Ribeiro. Caricatura-por-Encomenda, a photo by caricaturas on Flickr. 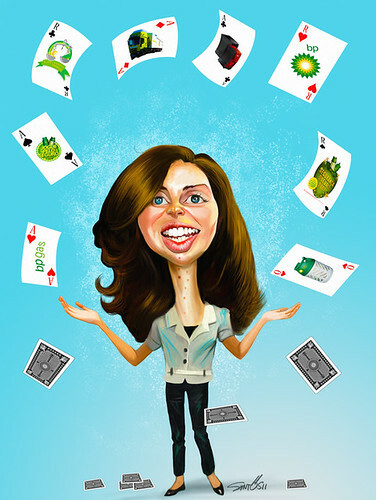 Caricatura por encomenda a partir de fotografia. Caricature of Sarkozy with Teddy Bear that Angela Merkel just offered as gift for his and Carla Bruni baby Giulia. I thought it was fun idea for a small cartoon. I like Sarkozy ears he looks like a wolf or fox, ok more wolf. Yet, i´m still looking for an animal definition of Angela Merkel, any ideas? 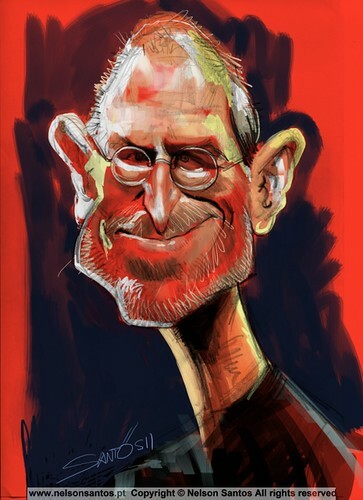 Steve_Jobs_Ipad_Caricature [Copyright Nelson Santos], a photo by caricaturas on Flickr. Steve Jobs Ipad Caricature (actually this is a joke i have no Ipad it was completely made on my Samsung Galaxy). 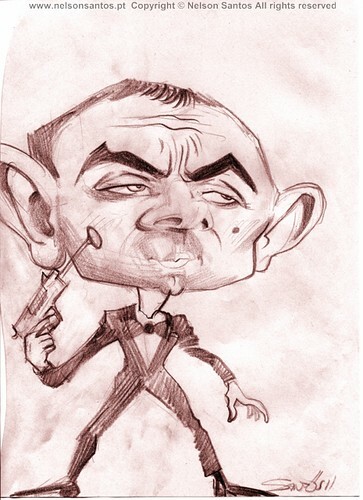 Johnny-English-caricature-sketch [Copyright Nelson Santos], a photo by caricaturas on Flickr.